Nom Nom Nom. looks mighty tasty to me! No protein in that Chili? Magic i say! DO we add in the diced tomatoes and the tomato paste in the beginning and let it cook for 6 hours also? Or do we add them in after the six hours, right before serving? Add them in the beginning and have it in there for the whole 6 hour cooking period. I can’t afford a crockpot and don’t even know if that exists in my country. 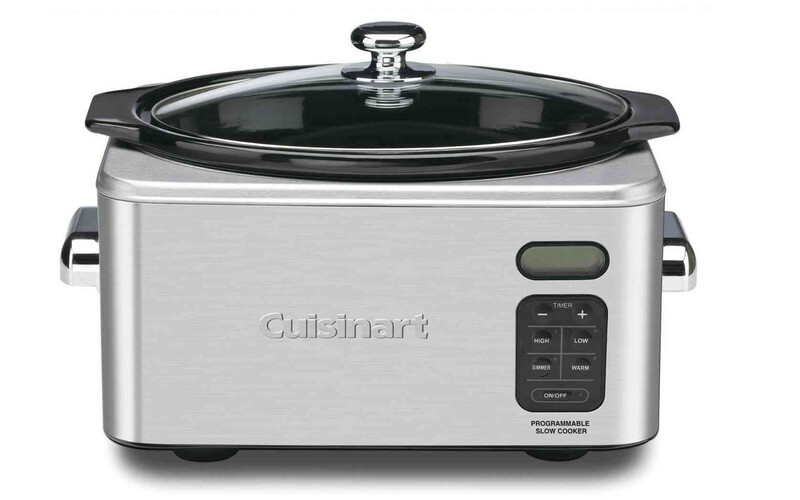 Is there an alternative to the slow cooking machine from hell? Yeah, you could totally just use a large stockpot on the stove on low heat. You’d just have to make sure to stir it occasionally. Probably 3 hours total cooking time. You could also totally cook this in an ovenproof pan in the oven at about 250 degrees Fahrenheit. Cover it with foil first, so it doesn’t dry out. Added some Truvia, which helps bring out the sweet of the tomato and keeps the sausage flavor from dominating quite so much. Reduced the bell pepper by one and replaced it with two stalks of celery, which is one of the key ingredients when I make regular chili. 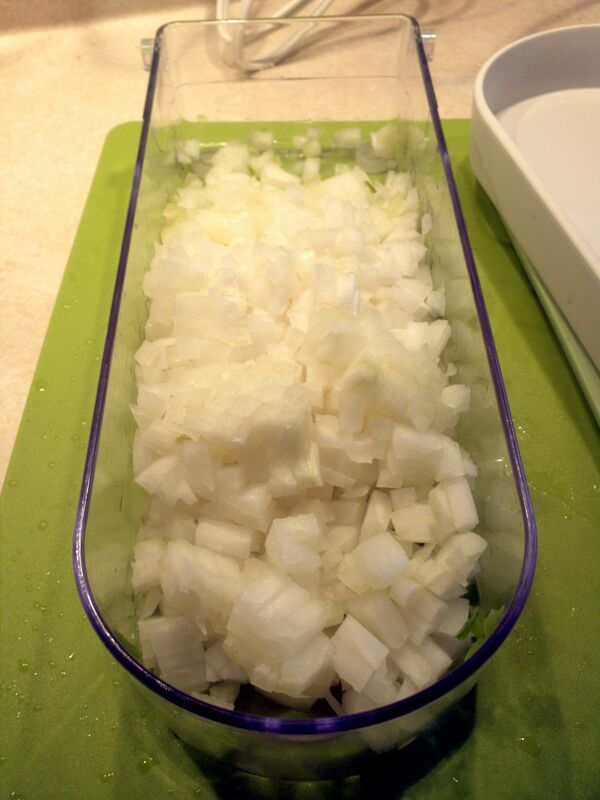 Looks like the onion is the biggest contributor of sugars, so I used a bit less but added some onion powder so the flavor was still there. For a side dish, I had one of Candice’s Low Carb Garlic Herb Drop Biscuits (recipe is on Reddit and can probably be googled). 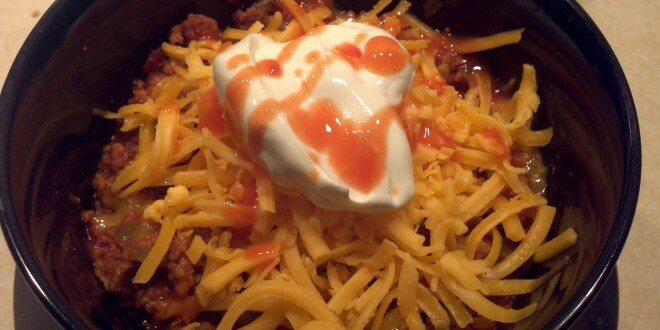 Crumbled it over the chili then doused with Tabasco. 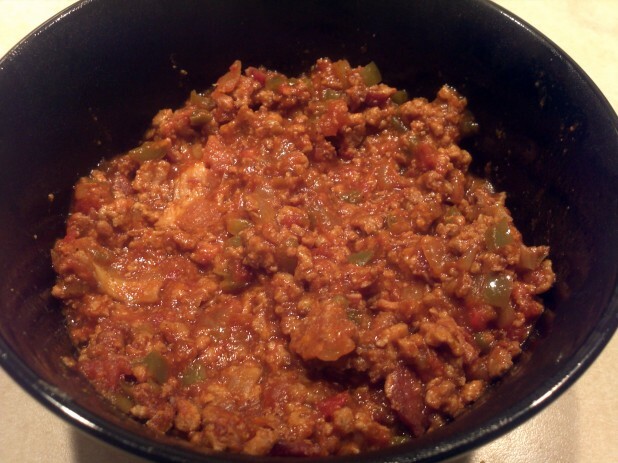 If you’re thinking about making your own chili seasoning, check out the amazing “Boilermaker Tailgate Chili” on allrecipes.com. You can just take all the dried seasonings and mix them together, replacing the sugar with a sweetener like Splenda or Truvia. Double (or more) the measurements and put into an airtight container and you’ve got an easy seasoning mix on hand for whenever you want to make the chili! Thanks for the recipe! It’s super tasty and really helped my craving for chili. Was also fun to play around with and customize, too. 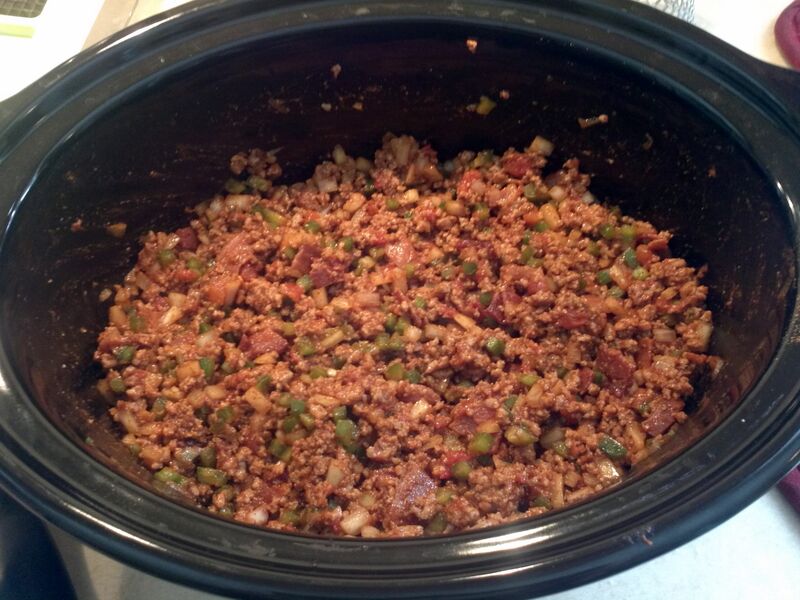 That is so cool that someone else knows about the “Boilermaker Tailgate Chili” recipe on http://www.allrecipes.com. I’ve been using it for years! And that’s exactly what I was thinking while reading this recipe but before I read your comment. This looks great but I’m a complete newbie when it comes to using a Crocpot and im sorry if this is a dumb question, When you add all the ingredients to put put water in the pot also for it to stew in or leave it just with the ingredients ? No water, the ingredients have a fair bit of water content in them and over the course of the cooking time it will generate its own moisture. Good luck! I just made this tonight, but it doesn’t seem very “soupy” at all. As it cooks (overnight), will some “juices” water it down a bit? 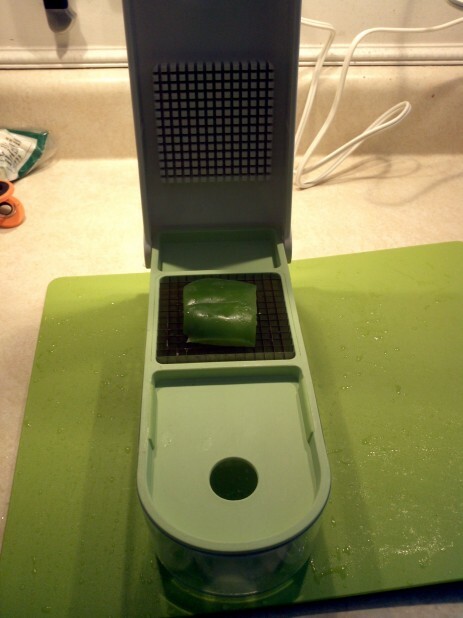 Yeah, it will create a lot more juices while cooking. Would I be able to prepare everything and put it in the crock the night before, and just keep in the fridge over night, and put it on the heat for 6 hours before headed to work? Yeah, I normally make my crockpot meals the night before, then kick it off in the morning. Its fine in the fridge overnight. I just made this yesterday and it’s amazing. Thank you so much! Looking forward to trying some more recipes! As long as they are real bacon bits I don’t see why not. Being from Texas, we have a family recipe for chili. Here’s our spice mix. Try nixing the tomato puree, you really don’t need it and it will save you a bunch of carbs. 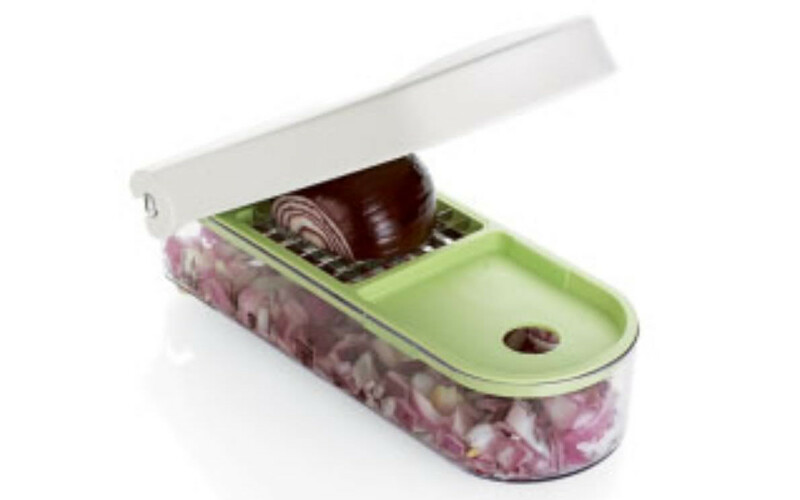 I’ve tried using 200g onion and 200g pepper a few times now to good results every time. 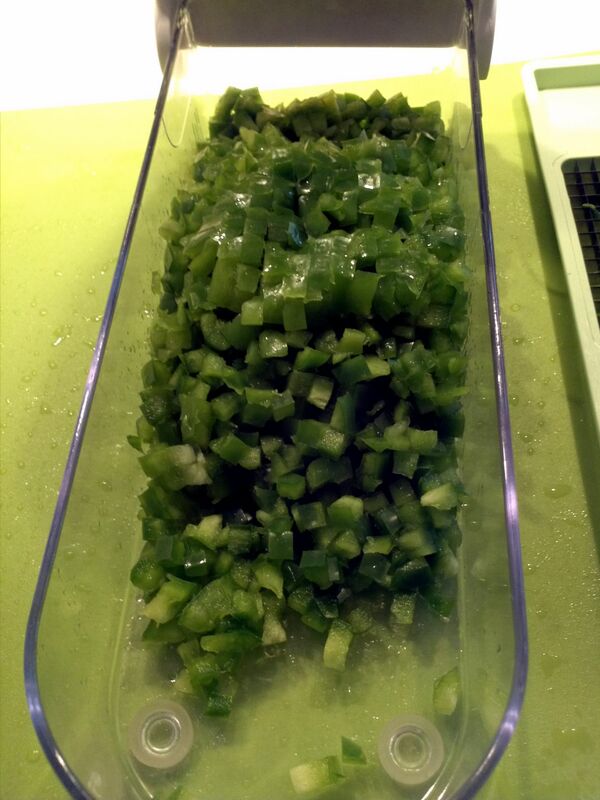 I also add in 1 fresh jalapeno with the rest of the veg, just for a bit more kick. 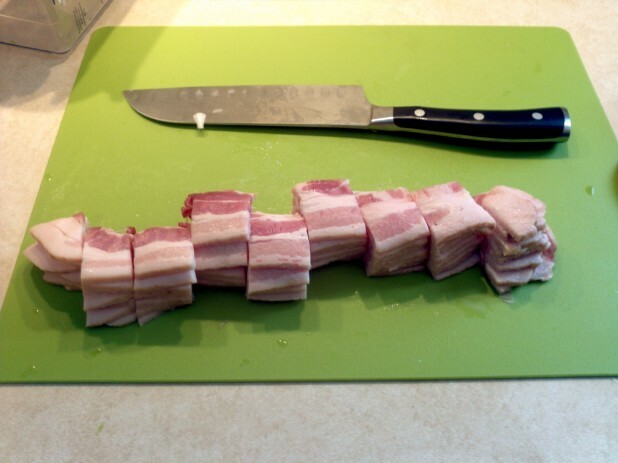 And of course… the bacon. I’ve also found it helpful to add in about 1/2 cup of water with the spices to help even them out a bit. (I used to use beer for this, but that’s out for keto). Jonny, I used your seasoning recipe and it’s great! beer is nono for keto especially if you do not want any form of alcohol to begin with! I also used Jonny’s seasoning and holy crap it was amazing. Thank you!!! Awesome recipes. I was wondering how you calculate your macros out. I actually just use MFP and enter the raw quantities of each item. Then it pops out the nutrition info! I did the same thing for a modified version, but how did you determine serving size? What size can of chopped tomatoes? Regular sized can, I think they are 14.5 Oz. This is awesome, mine is sitting in the Crockpot at the moment. I omitted the veggies to keep my carbs low though, so we’ll see how it turns out. I was wondering, how do you set the serving size on MFP? All I can see to do is say how many people it serves and split it at 1 serving size but can’t find how to give an amount per serving, any help or suggestions? Yeah that’s what I do, I figure out how many servings it makes. But often when I make the meal I’ll weight it at the end so I know how many grams are per serving. This was fantastic, I just made it for my family, we all devoured it. Very good recipe, thank you very much! So, I did some suggestions from the other comments. Made this for my Wife and I and a friend. I skipped out of the Tomato Paste and put in 1 can of diced tomato. I didn’t have as much bacon, only two strips so I put in 4 pork sausage links chopped up. 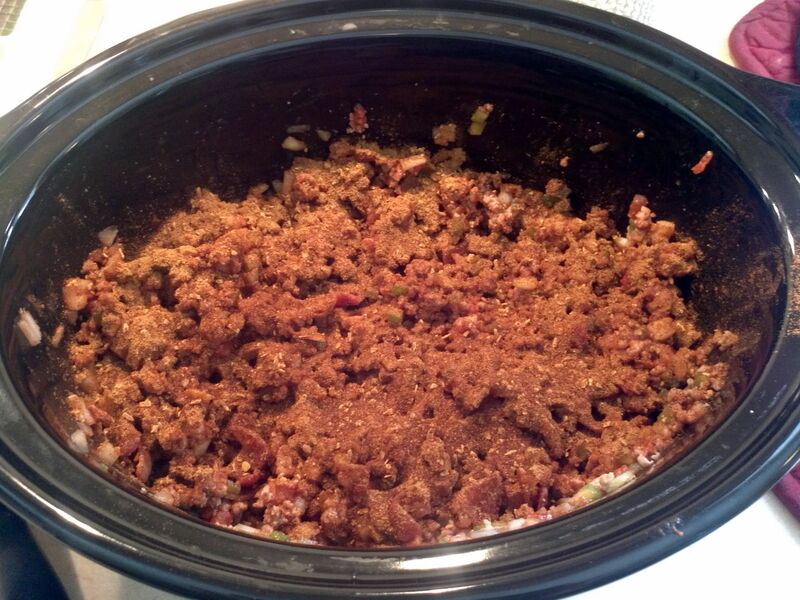 Just put in the chili seasoning mix, didn’t add the second seasoning part…all and all it turned out fantastic. It was surprisingly delicious especially with melted Mozzarella Cheese and a dollop of Sour Cream. One suggestion that’s a great low-carb addition to this recipe is mushrooms. How much is each serving? a cup? Its roughly 300 grams per serving which is about 11 ounces. I’m at work for 10 hours. Would it hurt for the chili to cook on low for that long? Hmm, that is a long time to leave it on, I tend to notice that at about 7 or 8 hours the sides start to get a little more brown than I would like. Do you have a timer you could use to shut it off? Or could you cook it on high for 4 hours? When you say the sides brown at 7 hours, is that 7 hours on low, or an hour after it’s done cooking at 6 hours, and has been on ‘warm’ since? I’d imagine pretty much anything would be fine as long as your crock pot switches over to ‘warm’ when the programmed time for cooking is elapsed. So I had a tough time finding ground pork. I used 93/7 ground beef. All my recipes have significantly less fat. I’m new to the keto thing and want to make sure I’m doing it correctly to see results. If you’re gonna go with beef, you should probably go with sometime more like 90/10 or 85/15. I use a mix of half ground pork and half 85/15 beef in mine. You generally want fats in keto, not lean beef. I am pretty good cook. 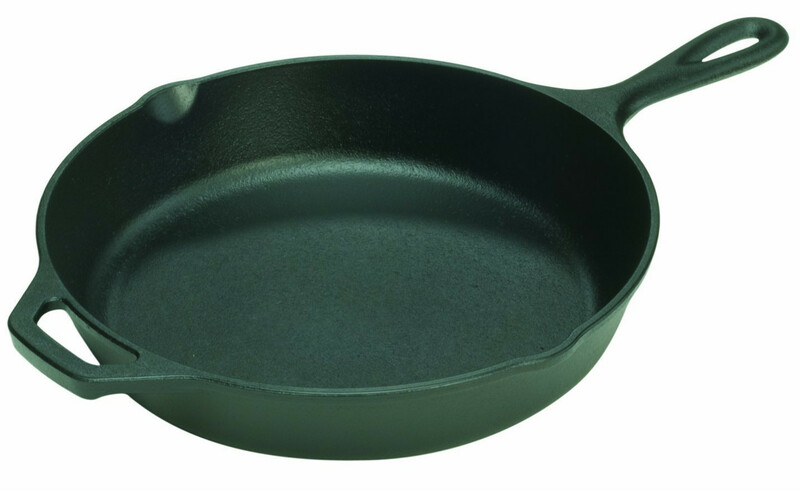 Is it at all possible to make this in a heavy pot? (I don’t have crock pot.) Thank you for your blog — it is tremendous. From my own experience I would think you would be just fine doing this but don’t cook it for as long. The crock pot method keeps it low and slow but the stove top method would be more of a quick and dirty. Even so the next day this stuff still tastes awesome so put any leftovers in the fridge and enjoy it even more. You sir have made a great recipe, and I have made a few of them so plan to do lots of commenting. I made my own seasoning from the link provided and the fact that all your recipes are already in MFP….I think I may love you just a little for that 🙂 My husband has been so thrilled with the recipes I have made from your site so far, so thank you for all of your hard work! This is in my crock pot as we speak! House smells incredible!! So I tried to make this the other night. Eating it now, in fact. But I use the verb “try” because, even after following instructions, my chili still came out pretty dry. Note: my crock won’t let me cook 6 hours on low, so I opted for 8 hours on low, and cooked it overnight. So…yeah, dry. Good. But dry. 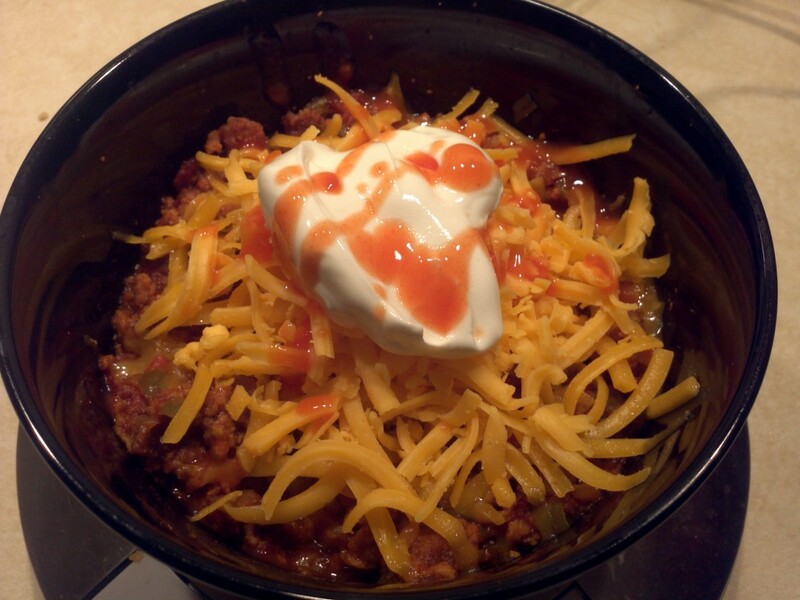 When I add sour cream and cheese it’s quite tasty, and I feel those help moisten it up. But yeah. Dry. Weird. Hmm, That is interesting. I am not sure why yours was so dry! I wonder if your crockpot low is higher than mine. The Chili ends up with a decent amount of liquid on my end. Next time you could skip draining the meat and vegetables to get more liquid. My thoughts, exactly, Caveman. And you should know, in any case, it is still delicious. Thanks for the reply! Mine came out dry as well. Not totally but it has like a crust overtop. Of course I also had a couple sunstitutions. 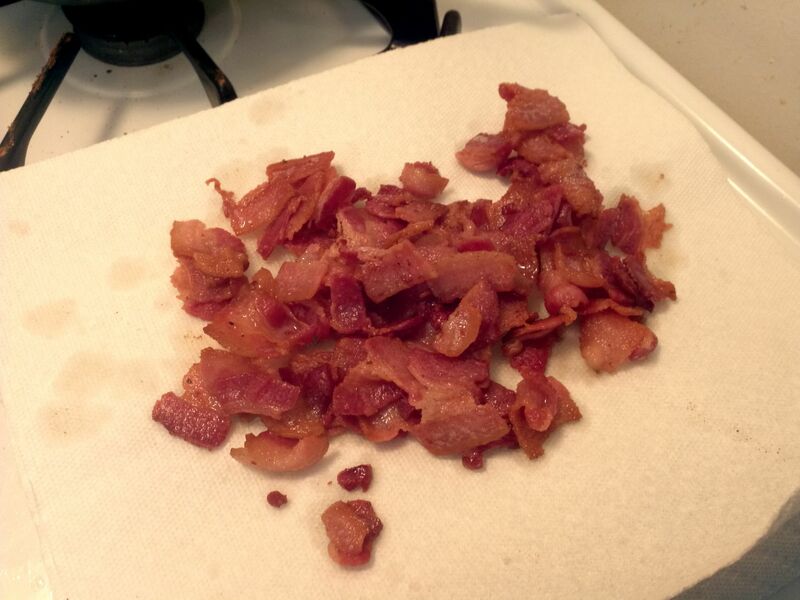 My wife is allergic to pork so I used ground beef and turkey bacon, which I think probably caused my dryness. My wife kept asking if I was missing a liquid to add to it. 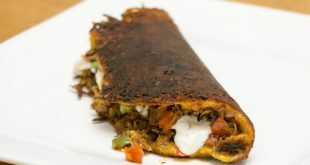 This is my first recipe from Caveman Keto. I’m sure it will turn out better next time. I just bought a used crockpot but it’s a 4 quart model. You don’t say what size crockpot will make this recipe. 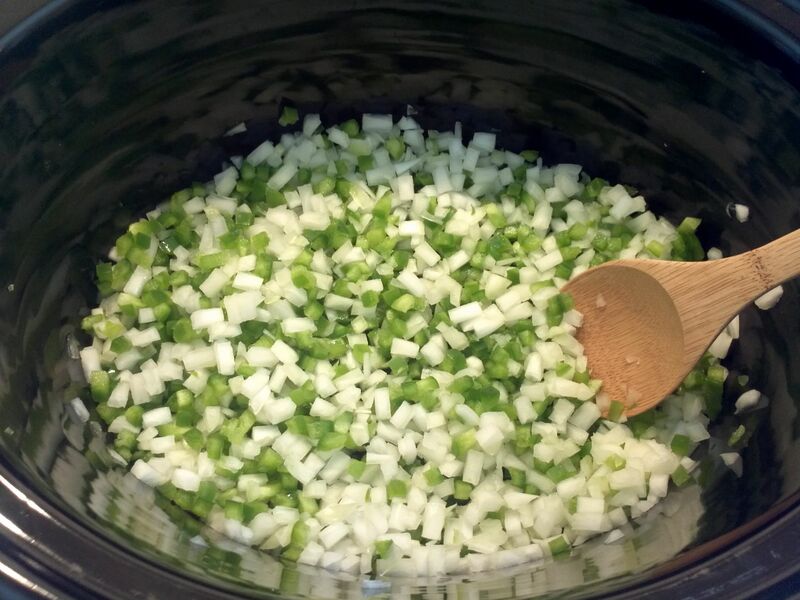 There are so many sizes of crockpots that it’s probably best to mention what size will work in the directions. Hoping to make this soon. Oh man, sorry about that! I believe my crockpot is 6.5 quarts but it doesn’t fill the whole thing. Are beans an option if we adjust the amount of meat? I love beans in my chili (heresy, I know) but I wouldn’t want to screw up the macros. Beans are pretty high in carbs. I believe there is one type of low carb bean though but I haven’t tried them. I use black soy beans, which come in a can from Whole Foods. They are very low in carbs. They aren’t as soft as regular beans, but they help a lot. are those macros per 200 grams or per 300 grams? 200 grams is only about half a cup and I have a hard time believing that’s 500 calories. I make a big batch at once, so I used 5 lb of meat–all beef, 85/15. I used bacon fat to cook the onions and peppers, then scooped most of them into the crock pot and cooked the beef in the same pan (I have a super-giant cast iron skillet, so I was able to cook all the meat in one go.) I used a very small can of tomato past and no diced tomatoes. 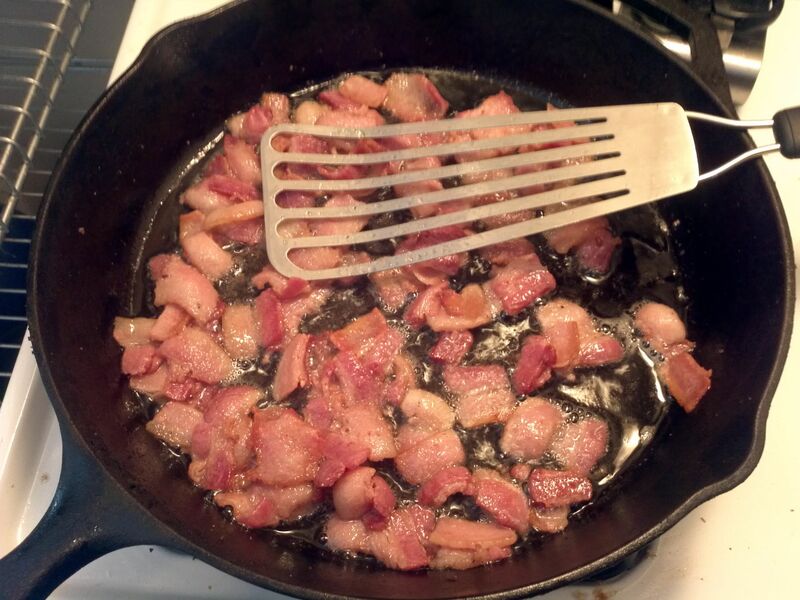 I didn’t put bacon in the chili, just used bacon fat. I love bacon but I eat so much of it, I don’t want to risk getting tired of it. I added three cans of black soy beans. I cooked it for three hours, came home to a wonderful-smelling house, ate a small bowl of it, reasoned it, and put it back on for two more hours. I plan to serve this over baked potatoes to the non-keto men in my household (we call this “mud on a spud”), and eat a bowl of this topped with cheese, sour cream, avocado and sliced olives for myself. Made this today and it came out dry BUT I halved all the ingredients (as I was only making it for one person for the week). Should I have lowered the cooking time accordingly and that explains why it was so dry? Or is it more likely that my low setting is a higher heat than your crockpot’s “low”? Is it weird that the portions are so small for me? 200g of this chili fills a 1 cup Pyrex container, and that seems wayyyy too little to be satisfying. All chili seasoning packets I have found including the one your suggest contain either wheat or rice flour. I didn’t think that was allowed…??? 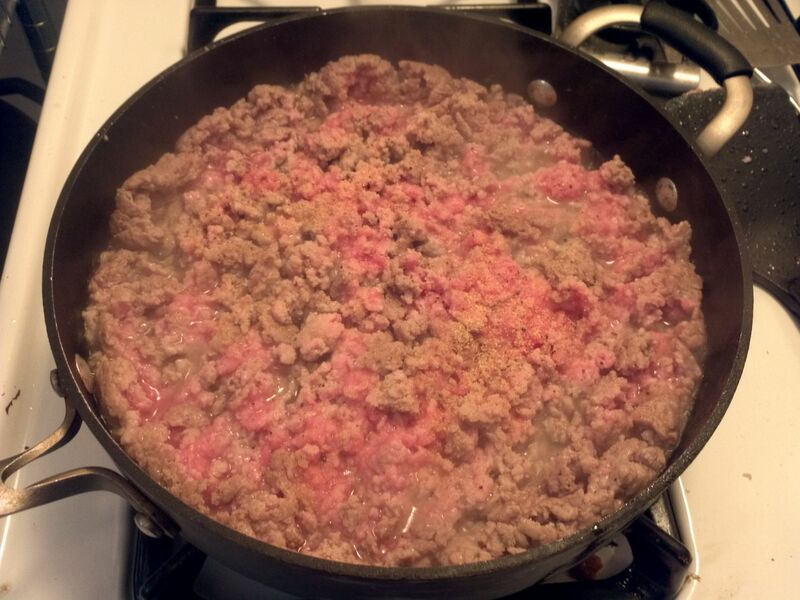 I used one pound of ground beef, one pound of ground pork, a few extra spices, and to help sell it for a competition I added a little erythritol (to keep it low carb instead of sugar). To try to add a little extra oomph added 3/4 cup of a dark beer. With the serving breakdown it should still be relatively low carb. Was going to make this today but while at the supermarket I noticed that all the tomato paste and diced tomatos were very high in sugar so I gave it a miss. Are there options with low sugar?